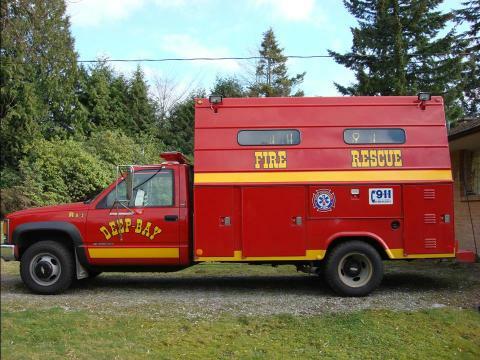 This one ton, 4x4 dually, fire apparatus was originally used as a rescue truck by Deep Bay Fire Department on Vancouver Island. This unit has 22K kilometers and is in mint condition due to the original care taken by above said fire department. 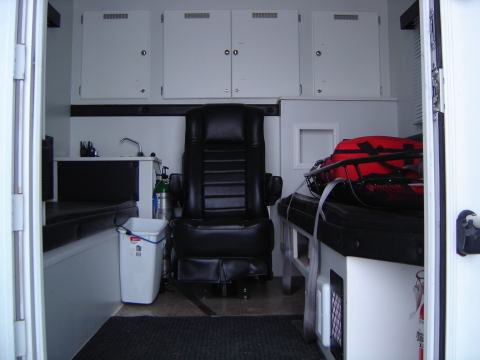 I converted this fire apparatus into a self contained MTC (mobile treatment center) for WorkSafe BC first aid requirements while on worksite. 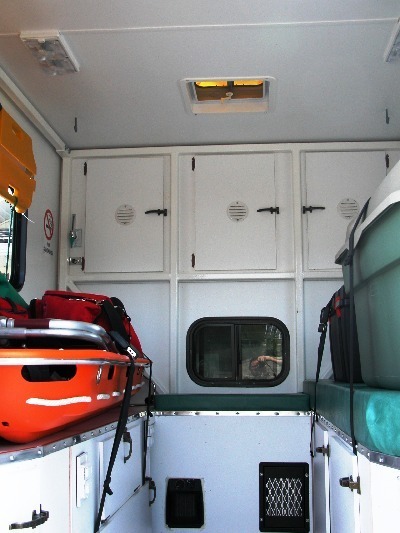 Each unit is complete with Level 3 OFA certified attendant & driver.